After being buried alive in the Temple of Horus at the end of The Last Revelation, our heroine is presumed dead. Friends and colleagues gather at Croft Manor to pay their respects and reminisce over Lara's past deeds. 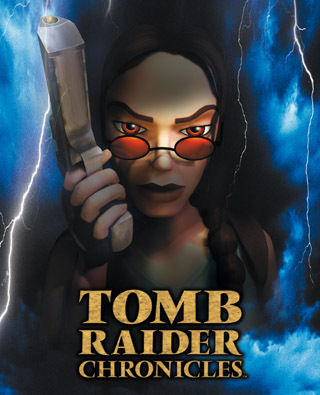 In flashback sequences the player gets to relive four of these adventures: The hunt for the Philosopher's Stone in Rome, a deep-sea dive off the coast of Russia in search of the Spear of Destiny, a brush with Hellspawn in old Ireland and a foray into a high-tech office complex to retrieve the Iris artifact. Lara's fate is still unknown, but these four mini-stories helped fill the gap between The Last Revelation and The Angel of Darkness.